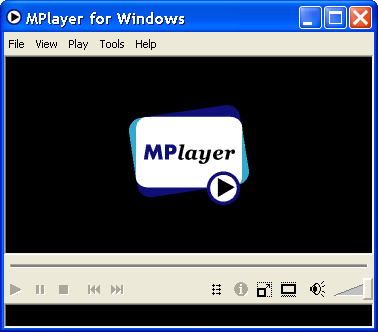 Description: It is a graphical frontend for MPlayer, a cross-platform media decoder that plays hundreds of different video and audio formats, including DVD and DivX, without additional codecs. It includes support for multiple audio/subtitle tracks, keyboard navigation and OSD. Important settings such as aspect ratio, deinterlacing and postprocessing can be configured via the GUI interface.